The man who influenced several generations of musicians. The Glam Rocker Goes Solo! Some rock'n'roll fans might be more familiar with Mr Frehley when he's decked out in the iconic black and white face paint of Glam Rock gods Kiss... Yet the lead axeman of one of the 20th century's most recognisable bands has been doing his solo thing for quite some time now, and doing it well - his first solo offering hit platinum! Ranked as one of the Greatest Metal Guitarists of All Time, this living legend still has the metal chops. Frehley's relationship has been on-and-off again since he first left the band to pursue ohter ambitions, yet there's no denying his creative input helped shape the band's sound. Underneath the drama and controversy, the mudslinging and ill will, Frehley's music emerges unscathed. His flaming licks and virtuosic shredding speak volumes. 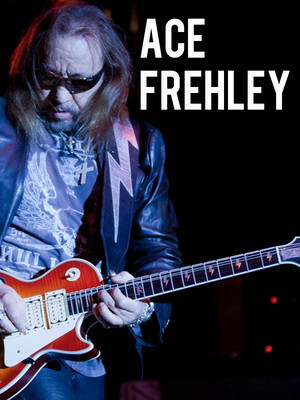 Seen Ace Frehley? Loved it? Hated it? Sound good to you? 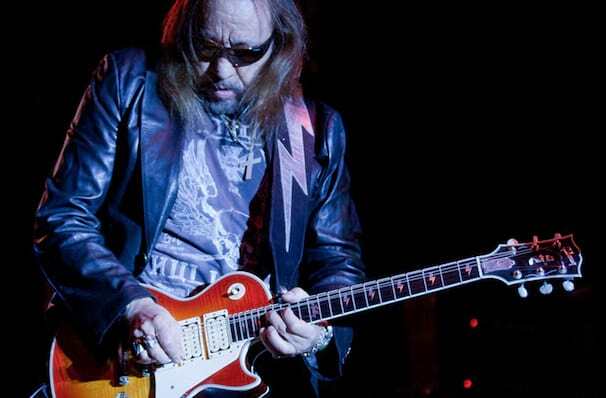 Share this page on social media and let your friends know about Ace Frehley at Canyon Club. Please note: The term Canyon Club and/or Ace Frehley as well as all associated graphics, logos, and/or other trademarks, tradenames or copyrights are the property of the Canyon Club and/or Ace Frehley and are used herein for factual descriptive purposes only. 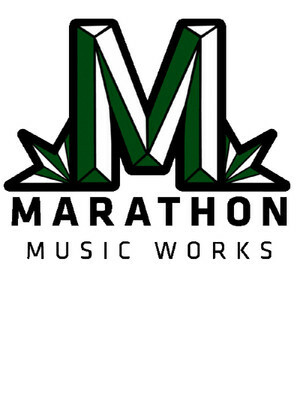 We are in no way associated with or authorized by the Canyon Club and/or Ace Frehley and neither that entity nor any of its affiliates have licensed or endorsed us to sell tickets, goods and or services in conjunction with their events.